Math is one of those subjects that is absolutely essential for being a successful adult. Many kids and parents struggle with math homework and new methods of doing math. But, while math can be difficult, there are fun online math courses for kids (and parents!) which can make it much easier. Teachers and children alike find math to be a difficult subject, not only because some find it annoying, but also because students learn at different paces. Of course, understanding the concepts of math is paramount, and many children and students get left behind. Nowadays, math teaching focuses on offering the tools and techniques that help children understand mathematics concepts while also making the subject interesting and relevant. Aside from schoolwork, often seen as difficult and tedious (especially when it involves pages upon pages of sums), though, there are many other tools to motivate your child and help his or her math skills. Online math courses have become so colorful, engaging, fun and child-friendly that they can easily be used to help your child get a better grasp on the topic. Here are a few resources and online math courses to help you and your child get gain an appreciation of mathematics. Free teacher began as a mother’s endeavor to offer her children they support they needed with their schoolwork. In time, the website blossomed into what it has become today: a valuable resource for thousands of children the world over. The website includes multiple exercises, and they are grouped up in accordance to the child’s age and the difficulty of the exercises. Freeteacher also features a multitude of fun math games where kids learn how to multiply and divide, complete equations, identify operators, count coins (in different currencies), read the clock, understand percentages and even measure. The site is colorful and inviting. 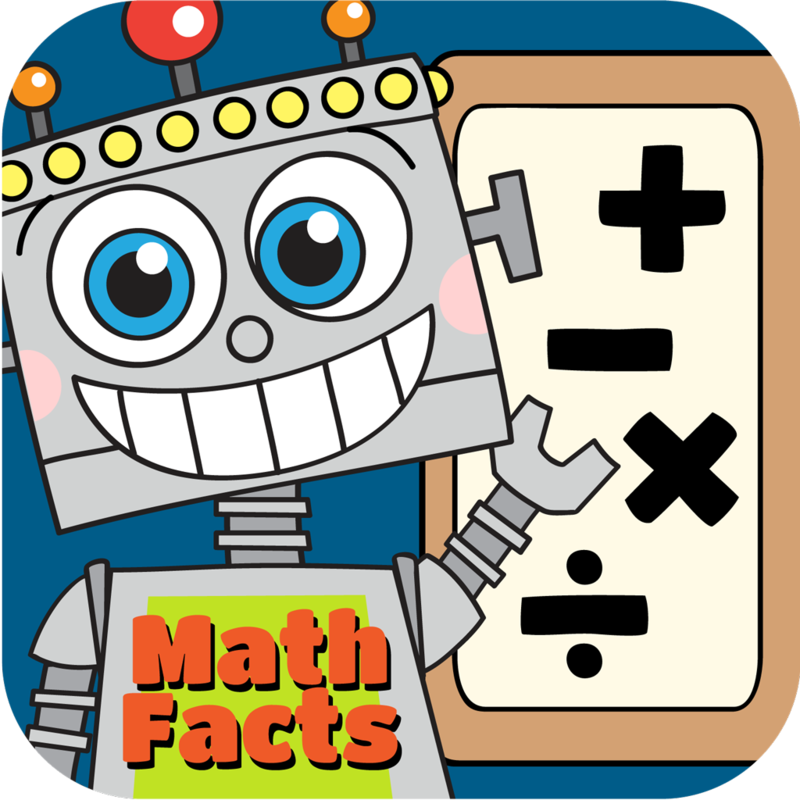 Children should be able to have fun while learning math, and Kids Math Games offers a wide variety of games, worksheets, videos, quizzes and resources to help your child better his or her math skills. Aside from the general appeal of the games and the layout of the site, it features courses structured by skill, difficulty, and topic. This site features funny math jokes, brain teasers and cool equations alongside logic games, puzzles and everyday mathematics. Featuring exercises to ensure that learning doesn’t seem all too monotonous. Your child may learn about money and dealing with it in practical environments; such as shopping games, opening lemonade stands or money counting game. This online math course features over 300 free lessons. Including diagnostics, and tests and promises an immersive, rewarding and effective method of learning math. Apart from the free courses, however, the site also features subscription-based additional services including reports, records, and awards. Khan Academy offers some of the best math courses and lessons. Students can engage in self-paced courses. Featuring counting, comparing numbers, adding, and subtracting. Or, move on to complex concepts such as the powers of tens, surface area, integrals, and even undergraduate or graduate-level mathematics. The advantage is that you can choose the concepts you wish to learn and start with whichever topic you choose. Another excellent free math-learning resource is Math Planet, where each topic is a separate course. Middle school students, high school students and students preparing for college can better their understanding of mathematics by going through the materials. The site also offers example SAT and ACT tests as well as answer sheets. This free math website offers multiple lessons and courses that help children master critical math skills. Such as numbers and operations, measurements, algebra, geometry, probabilities and data analysis. The courses are grouped in accordance to preparation level. So, kindergarten children will have lessons that are colorful and engaging and deal with numbers. And, elementary geometry, while fifth graders will deal with fractions, mixed numbers and improper fractions. Smart tutor also offers other free resources, including educational, reading and math games, posters, and math lessons. Designed as a free resource for primary school children, math-exercises-for-kids.com offers a multitude of exercises and problems that deal with basic math knowledge. Such as additions, subtractions, multiplications and divisions. And, go on to tackle more difficult topics such as geometry or algebra. The website features categories that differ in accordance to difficulty and age. 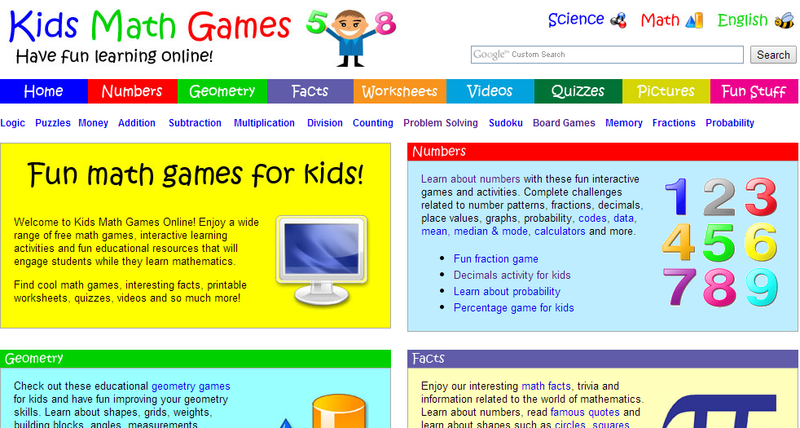 The site also features categories such as “Maths World Cup” for both children and parents, where users get opportunities for competition against one and other. Focused on relevant and revolutionary ways for children, students, teachers and parents to improve their math skills, Math.com offers a multitude of resources, including 24/7 tutoring. The site also features multiple logic games, calculators and tools that help children solve problems and exercises. Universities such as Stanford and Princeton, among many others, offer a variety of online courses. With accredited courses such as “Analysis of Algorithms” (offered by Princeton University) or “Introduction to Mathematical Thinking” (offered by Stanford). University candidates gain insight into the requirements of such courses and the skills required for completion. Another great aspect of online education is the fact that students may choose to apply the college credit they earn when completing certain university — and college-offered courses — towards degrees, certificates and continuing education requirements. Numerous universities offer such online math courses. Featuring everything from pre-algebra to linear algebra, includig college algebra, trigonometry, precalculus, calculus, differential equations, or discrete mathematics. Normally, such courses require the same time commitment as traditional, on-site courses (depending on the course in question, between eight and sixteen weeks). Although certain universities may offer students flexible dates so that they finish their courses in up to a year. Despite the fact that not all courses have prerequisites, you should check whether the one you wish to enroll for does. Please note that these courses involve certain supervised examinations — as well as assignments turned in similarly to traditional classroom environments — so that a student cannot simply fly through the course. Remember, though, mastering a subject isn’t something easy or overnight. So pace yourself or your child. Accept that there is a learning curve for every student — keep offering support and recognition.